What technology do they use in Wakanda? 5. What technology do they use in Wakanda? 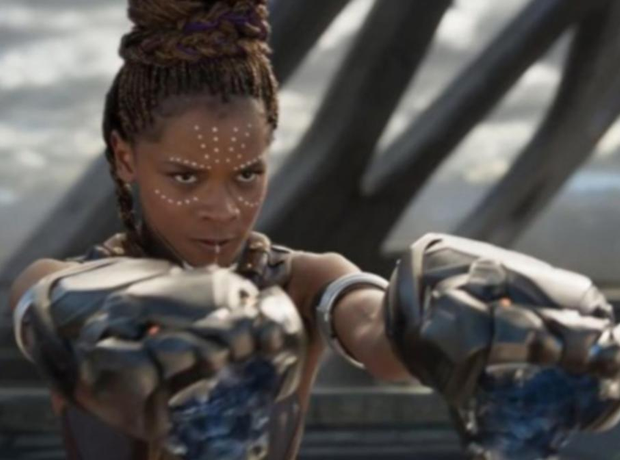 The fictional nation of Wakanda is home to the most advanced technology in the world. Powered by Vibranium, the highly sought-after technology fuels all life, vehicles and is a critical part of Black Panther's superhero suit.